From shooting his first image in Canary Isles as a 10-year old to working at a local camera store, shooting weddings, and then later becoming a world-renowned travel photographer, he has come a long way. Building his career on his twin passions for travel and photography,over the past 34 years he has travelled the world, amassing a substantial and compelling collection of images of people and places in more than 90 countries on all seven continents.His images have been published worldwide in books, magazines, newspapers, and he has published eleven books including Lonely Planet Guide to Travel Photography. 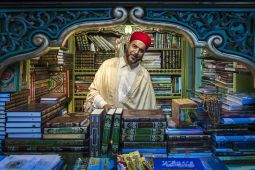 This month, we speak to Sydney-based photographer Richard I’Anson, about the A-Z of travel photography. He shares with us his experiences of shooting around the world, from an overwhelming experience chasing the Northern Lights to the capturing Antarctica in extreme weather conditions. 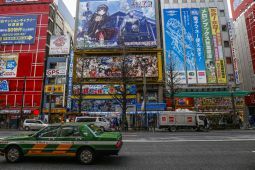 Last month I had a chance to visit Japan. While I have been to quite a few countries in the East, from Vietnam to South Korea, Japan has always been a dream destination. When I got an opportunity to visit the country, I was ecstatic to say the least. 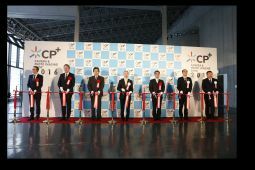 Japan’s CP+ is one of the biggest photography and imaging event in Asia. This year we had a chance to attend the events, and dive right into the heart of the photography action in the East. Here is the low-down from the various things showcased by manufacturers at the event. This year, we were invited by Canon to visit their HQ and the Canon mother factory in Oita. 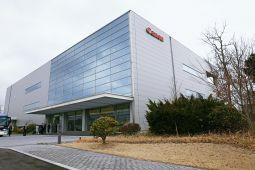 We had a chance to get a look into what goes on inside the biggest production factory of Canon, and get a firsthand look at the EOS assembly line! We also interact with Canon’s top executives about their latest products, views on mirrorless cameras and future strategies. If you want to take advantage of the latest technology and add some wow factor to your vacation photographs then HDR photography is a good place to start. 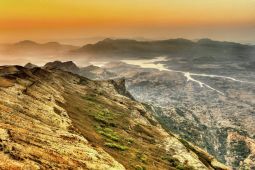 In this article we are focusing on giving you tips on How to take great HDR photographs and process them with the help of HDR processing software. Travelling to see the country or the world is just an indispensable part of a person’s life. Sooner or later mostly everyone gets an opportunity to travel, across the city, country or the seven seas. People not only enjoy the culture, tradition and food, but the journey itself becomes eye-opening and refreshing. It is always great to travel along with family or friends. The necessity of shooting pictures of the vacation you take is as important as the travel itself, because later the pictures are what we look at and take ourselves back in time to the amazing memories made while travelling. No travel goes without pictures being taken. 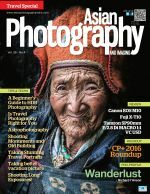 In this issue we shall share some tips so that you don’t end up with taking just random shots and have a well-shot travel photo series. When we photograph during the daytime, there is enough light from the sun to illuminate our subjects. But, what about the night? 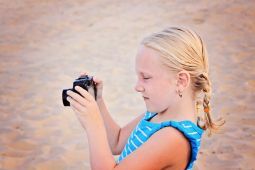 and the obvious answer will be "use a flash” or shoot with slow shutter speed with the aperture wide open and highest ISO to correctly expose your subject. And not just once but, several times you must have noticed that big dark sky above us at night which seems to offer a little that we see or can photograph. Astrophotography is the name given to the process of taking photographs of anything not on the Earth, but out there in the space in difficult terms astrophotography relates to photographing of astronomical objects and large area of the night sky. It is without a doubt the most technically challenging and demanding kind of photography out there. Astrophotography doesn't require all that much equipment and its likely that you already have most of the items. 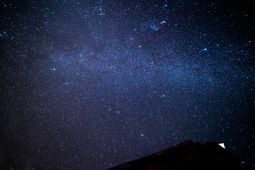 This article is for the photographers who has not yet explored the world of night sky photography. 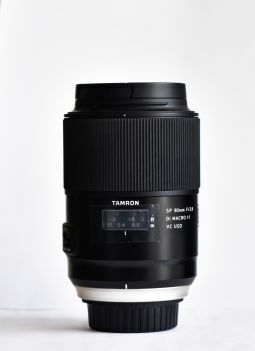 Tamron has been constantly producing excellent lenses for all major camera brand users. Their lines of lenses vary from wide angle lenses to telephotos and mid zooms. The newest addition to their premium prime lens segment is the Tamron SP90mm F/2.8 Di MACRO 1:1 VC USD. The official Tamron moniker for this lens is F017 which is an upgrade on the previous F004 model with the same focal length. We got out hands on the lens and tested it, let’s see how it performed.